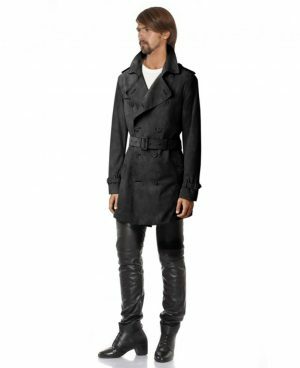 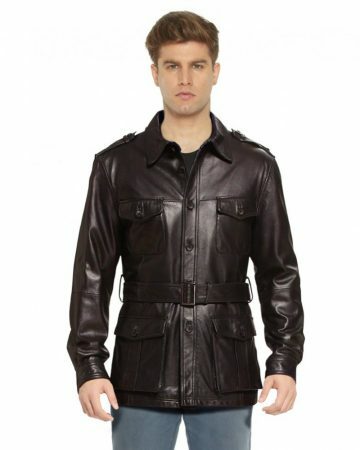 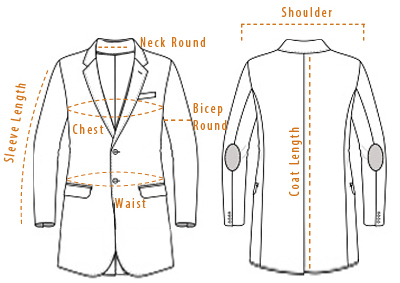 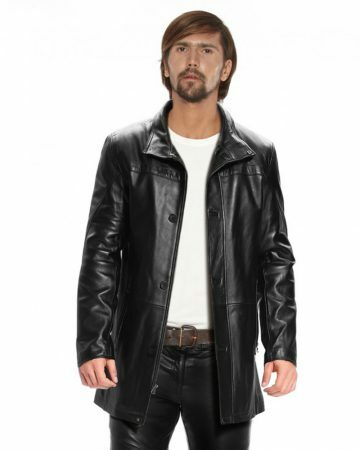 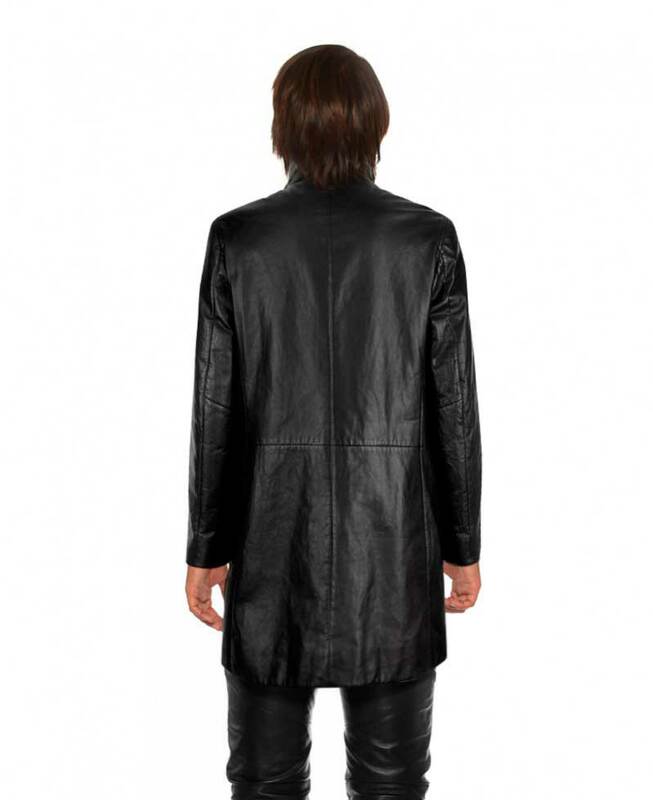 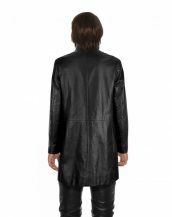 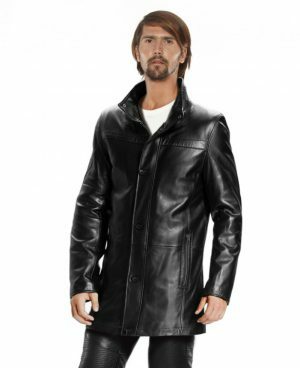 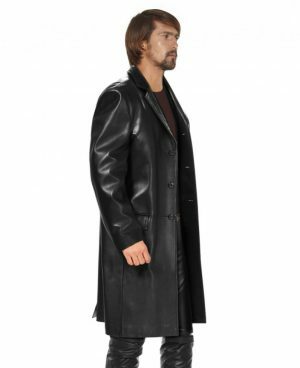 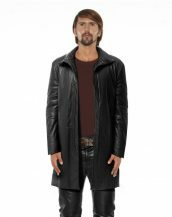 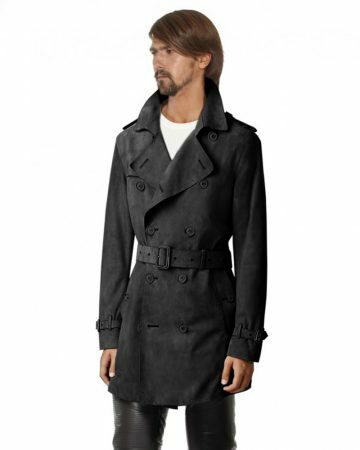 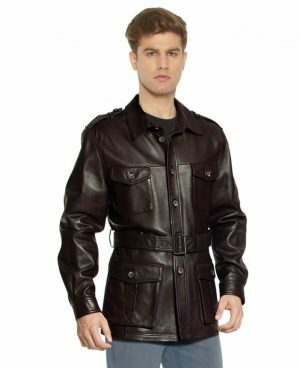 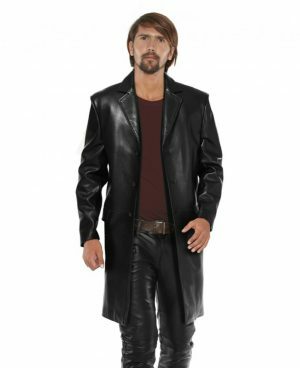 Get the dapper look with this black leather trench coat from LeatherRight. 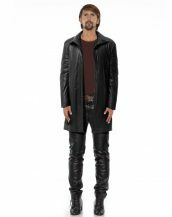 Tailored in high quality lamb skin leather, it has got the sophisticated feel with minimalist details like a funnel neck, concealed zip fastening and side zipper pockets. 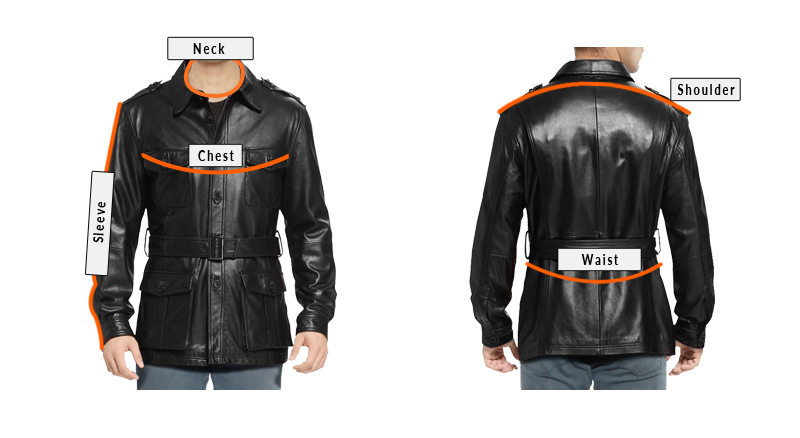 You can layer it above hoodies and jeans for the instant cool update.